Give new life to old wood from old barns, buildings and factories. Available in engineered or solid and with the original face/patina or fresh sawn. Call us to today to discuss your project! 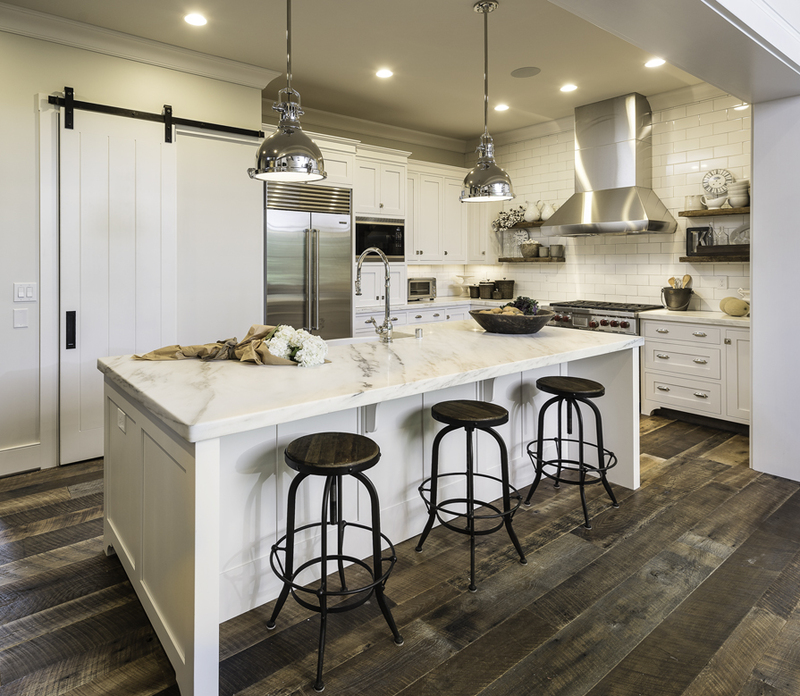 Custom, made to order wood flooring. Solid or engineered, wide plank, long length, unfinished or prefinished. Add unparalleled beauty and value to your home or project. 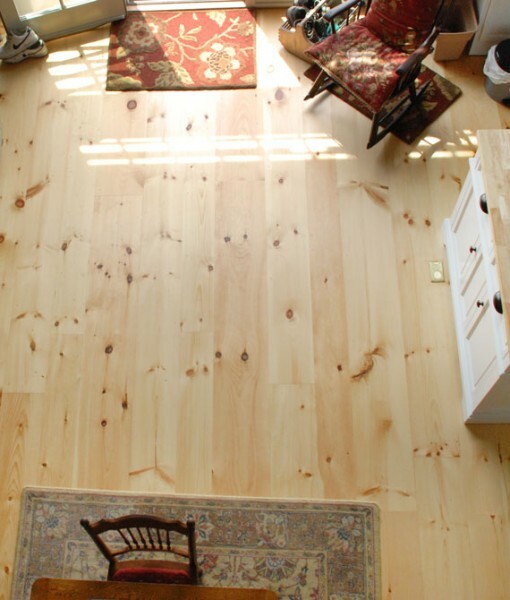 Wide plank Eastern White Pine flooring in grades from character and knotty all the way up to clear! 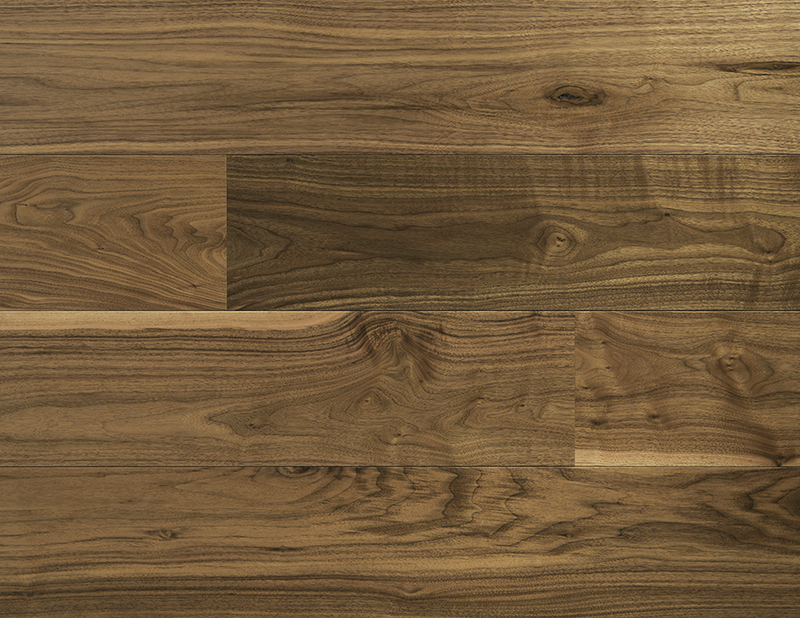 Pine is a great choice for wide plank flooring and can be an affordable option for your home. E.D. Bessey Lumber Products, LLC is a full service wood products company, celebrating four generations in the timber industry. Specializing in supplying hard to find, unique and different, and custom made to order wood products to discerning customers worldwide.